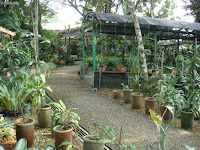 This garden is situated at before the entrance to the 10th Mile Padawan town, Kuching. 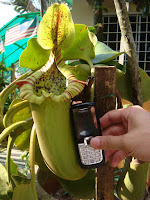 From Kuching, is about 30 minutes of car drive. 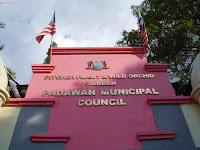 I went there with a few of my friends just before we head home from Padawan district. 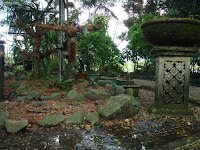 This garden was constructed in the middle of 2001, and for local we have to pay RM2 to enter, and for tourist is RM10. 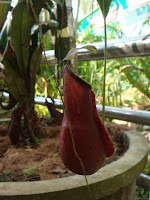 By the time we’re there, it almost reaches its closing time 4pm. 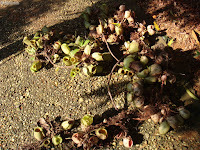 Quickly, we went in to look around. 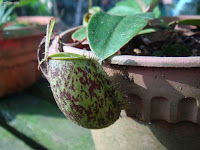 Very proud to say that at Sarawak there are rich variety of pitcher plants or Nepenthes (scientific name). 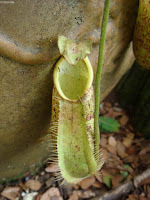 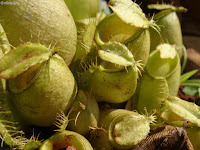 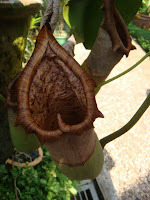 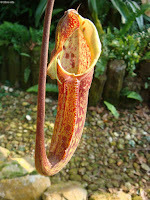 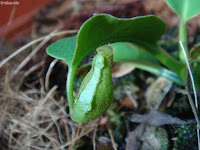 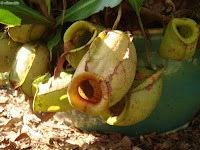 According to what I know, there are more than 27 types of pitcher plant species been recorded in the island of Borneo. 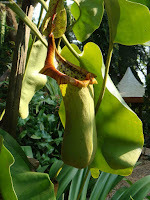 At the garden here, besides pitcher plants, we also see a collection of wild orchid. 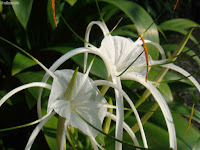 Well, these wild orchids are really beautiful and enchanting, but I’m not a big fan of flowers. 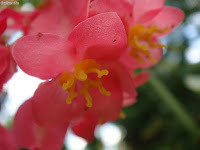 I just take as many photos as I can. 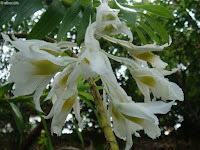 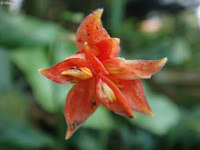 A number of these wild orchids to be found here are like Aerides, Arundina, Calanthe, Cymbidium, Dendrobium, and Vandas.